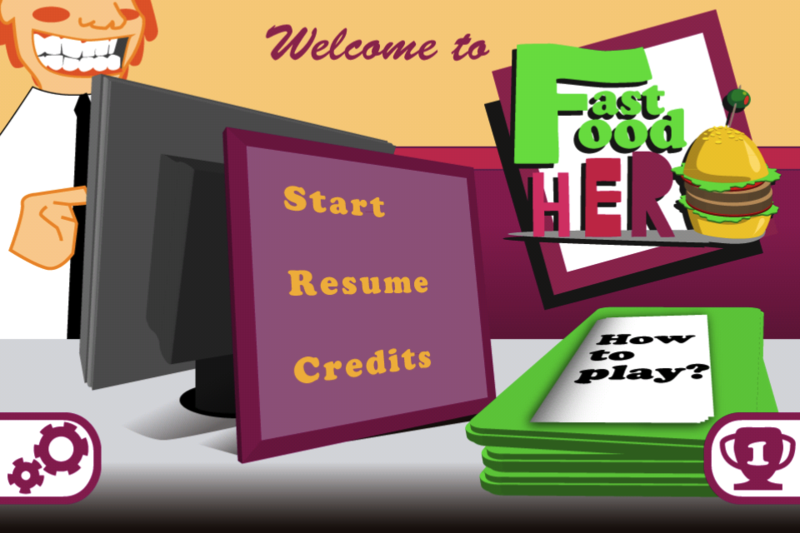 Fast Food Hero arrived to AppStore and Android Market one month ago. It’s time to celebrate it!! 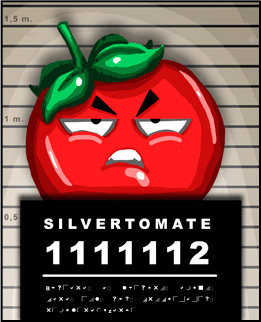 Our game Fast Food Hero will be free during the next weekend. If you do not have it yet, it is your chance to grab it for free!!! 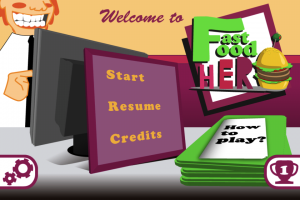 Now you can find the version 1.1 of Fast Food Hero on the AppStore. This version features a new d-pad to control in a more efficient way the adventures of our fatty superhero. The new d-pad leaves the analog pad look. Now it’s a classic four direction pad just like the NES. You can buy Fast Food Hero from here as usually. We would like to share ours firsts impressions in mobile Apps development with Flash Builder “Burrito”, the last product of Adobe Labs guys. Flash Builder is a Eclipse-based commercial tool that helps us to develop graphical applications in a simple way using Flex and ActionScript. Flash Builder offers us the clasical graphical widgets available in other frameworks such as textboxes, buttons, panels, accordions, etc. 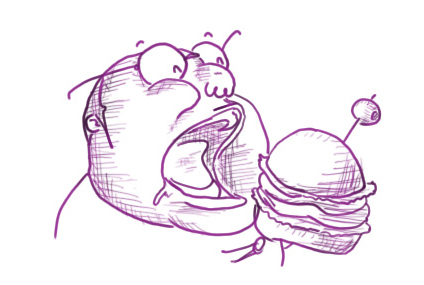 The main advantage of Flash Builder is its multiplatform nature. Your apps can run not olny in any web browser with Flash Player but in any Adobe Air enabled OS (Win, Mac, Linux). 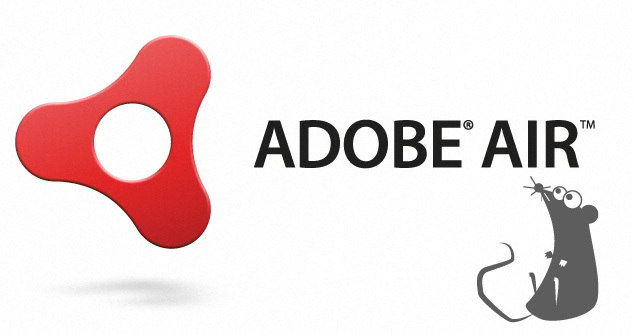 With the arrival of Adobe Air to mobile devices one problem arise. The graphical components designed for desktop environments din’t fit well on mobile devices and they were slow. In this moment Flash Builder “Burrito” comes into play In this release, still under development, Adobe has created a new bunch of graphical widgets specifically designed for mobile devices in terms of usability and performance, and, of course, Flash Builder is capable of generating apps for Android, BlackBerry PlayBook and, in a near future, iOS. Fully multi-platform development: A developer can create apps for Android, BlackBerry QNX, Apple iOS, Windows, Linux y MAC with the same code. Simple, powerful and well-known programming languages: ActionScript and XML. Amazing multimedia framework: It is possible with about 100 lines of code to write an app that streams video from the camera to a media server. Visual Development: We can create our app interface dragging & dropping components. It’s under development. The SDK and Flash Builder isn’t finished yet. After an enviroment update you can find some disgusting surprises. Performance. To use a runtime environment like Adobe Air always causes a performance penalty. Isolated Apps. Air cannot still invoke other apps or Android activities. In fact, Air only can communicate with those that can understand a URL: phone calls, SMS, Maps and WebBrowser. 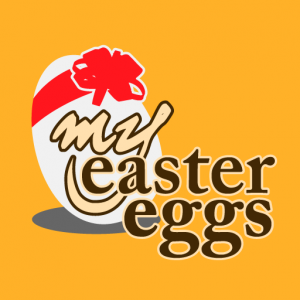 Your app cannot access to these services: Contacts, Phone Info, Network Info, SIM Data, etc. Multiplatform? yes but… many features are only available on Android devices due to the infamous iOS development rules that forbid third party development tools. In this scenario Adobe stopped the framework development in iOS in 2010. Finally Apple removed these restriction and Adobe retake Airs in iOS, so we hope big avantages in this OS soon. As main conclussion we can say is that Flash Builder will be an outstanding and very powerful tool for create multiplatform multimedia apps but nowadays it has a long way to walk. 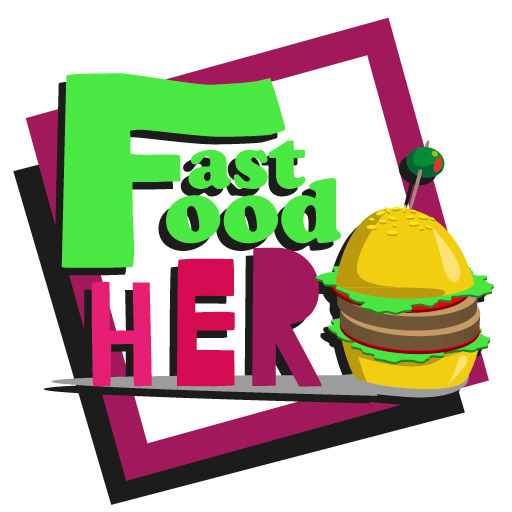 After months of hard work and development we are pleased to announce you that Fast Food Hero is now available on the AppStore. 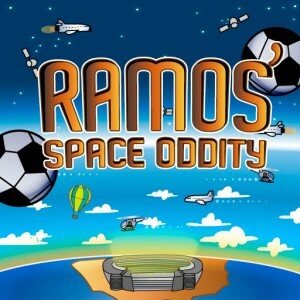 The game is fully compatible with iPhone 3, 3GS y 4, Ipod Touch and Ipad with 4.2.x firmware. It features high definition graphics that looks amazing on the Retina Display. It will look for our friend to mineralize him and clean him out, reduce and transform him into a vulnerable metrosexual using its good arts. When we decided to carry on this new adventure in the mobile games development, one of the important questions was choosing for what devices we will be going to develop. One of the family devices that hold a wide percentage of mobile market is the Apple mobile devices. So we focus firstly in this niche market. In order to develop our first game, we look for a simple framework, easy to use and by zero cost, if it was possible. Several develop environments was checked. 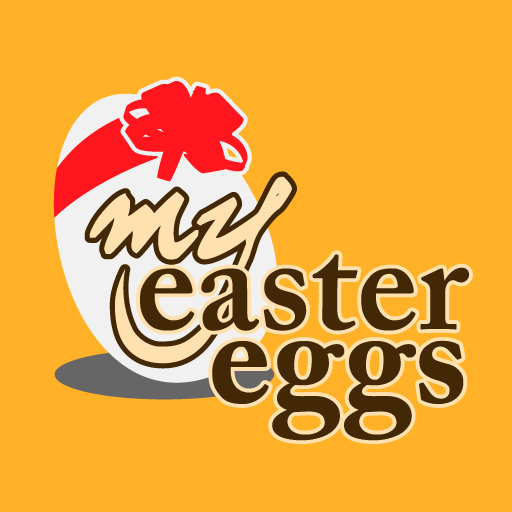 The first one was Cocoa and Quartz, the Apple’s development tool. This tool was discarded due to the difficult management of animations and their workflow. Moreover, some studies explain some performance and scalability problems. After discarding this option, we began to research about more powerfull and feasible tools. A lot of tools and frameworks exist for iOS development specifically for bidimensional games development. 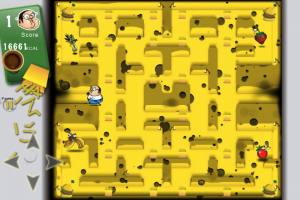 For our purpose we chose these three tools: Unity Framework, Adobe Air and Cocos2d. Firstly we install the evaluation version of Unity Framework. We liked its power and its multi-platform nature, but it was too complicated for our projects and we could not assume its learning curve. Adobe Air was the next option. We liked everything of Adobe Air because we already knew the Action Script language, moreover is a multi-platform environment, and finally the development process with it is fast and intuitive. However, we had doubts about its performance. We develop a prototype of our first game and some interesting conclusions appear: a not very good performance on Android and a horrible performance on iOS. It is possible that this performance will be improved in the future, but this makes us to discard this tool too. We will publish a post tacking in depth these performance features. Finally, the last tool we proved was Cocos2d. This is a framework based on Objective-C, what was an initial handicap for us since we had not programmed in this language. However, this framework worked out easier than we thought. It is very easy to use, to install and to develop. Moreover the documentation in its web is wide enough to learn it without problems. Furthermore, it has another important advantage, it is open source. Some of the features that this framework offers are: graphics loading, tactile control, accelerometer, iphone3G/S, iphone4 and iPad compliance, etc. What is the result of this work?? You can see it soon in the AppStore.